Businesses once grew by one of two ways; grass roots up, or by acquisition.Today they grow through alliances - all kinds of dangerous alliances. Joint ventures and customer partnerings which, by the way, very few people understand. "Peter Drukwr"
Logicspice is a leading mobile & web development company with over 11+ years experience working with clients globally. We offer partnership to small, medium and large businesses as well. We have completed numerous outsourced projects in mobile apps & web development. We have all what you need at single place. Have a look on our portfolio and client testimonials. Discuss with us what you want. We see the partnership as a long term relationship. We always ready to work with small, medium or large businesses. If you have a great marketing capacity and rich in projects, but lack of in-house resource, logicspice is the best place to work out with. You can completely outsource your project to us. We will work from discussing the client idea till delivering the project. We also offer to meet & discuss with our partner to discuss about the client project. We have numerous products and services and if you are interested in selling our products and services then you are always welcome. The sales partner will take part in negotiating a purchase, getting the project requirements under your brand name. 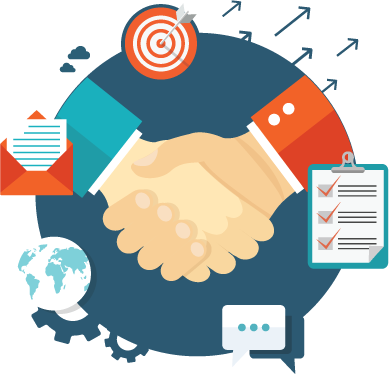 Contact us to know the detailed information about reselling partnership program. 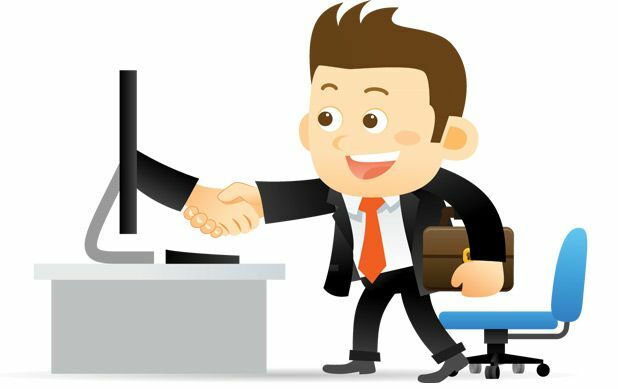 Referral partner is functional middleman who brings the buyer and take credit for that. They provide effective leads to logicspice. This role is limited to businesses who has enough contacts and opportunity.